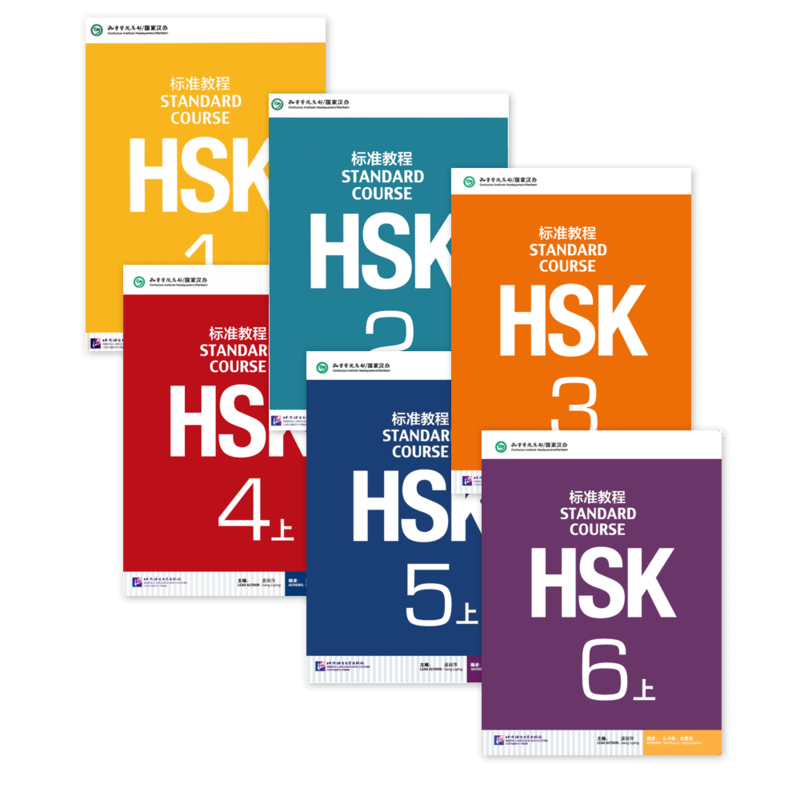 Following the HSK curriculum, here are the textbooks you'll need. The whole series is divided into six levels matching the HSK test, with one volume for each of Levels 1-3 and two volumes for each of Levels 4-6, totaling nine volumes. You'll need purchase the textbooks and corresponding workbooks for each level. There are many physical bookstores in China that sell these textbooks and workbooks, but it may be more convenient to just order them online and have them delivered to your door. Here are some options to purchase online. The best option would be purchasing them online. 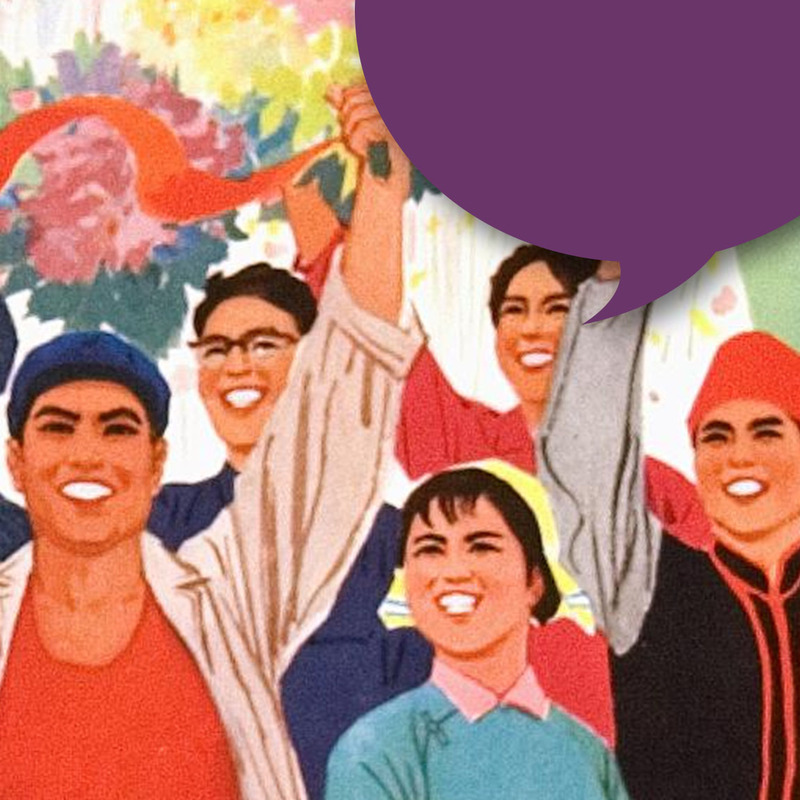 PurpleCulture.net is a Hong Kong based online business dedicated in providing Chinese cultural and educational products. They stock all of the HSK Standard Course textbooks and workbooks, and provide worldwide shipping. Alternatively, you may also purchase them from Amazon.com. NEW COURSE! FREE for a limited time only. We encourage every learner to develop good pronunciation habits. The sooner you do that, the better off you'll be. 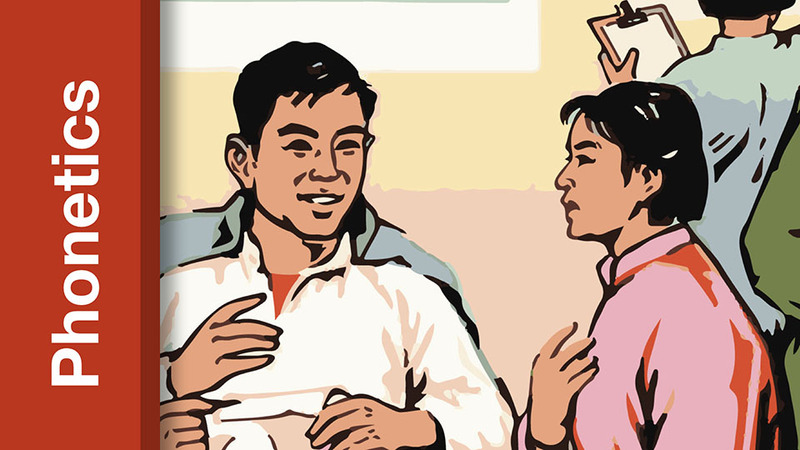 This short course helps learners get started with pinyin and Mandarin phonetics. Also fixing some common pronunciation mistakes make by advanced speakers. Own everything we offer. HSK 1 all the way to 6! For $179 USD (4-month payment plan available), you get full access to all our courses. This bundle saves you $127! 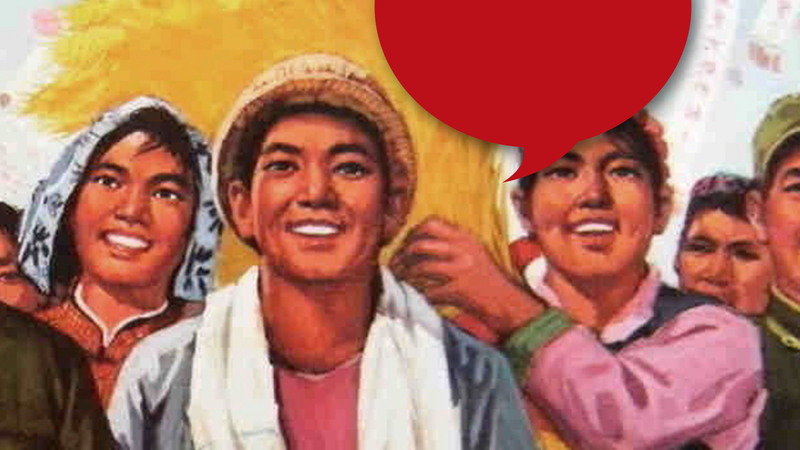 Be able to communicate the most basic ideas in Chinese. Learn 150 Chinese words, and learn the most basic Chinese grammar. This is the "zero" level. Be able to achieve more functions in the language. Learn 150 more Chinese words and expand on the basic grammatical structures. 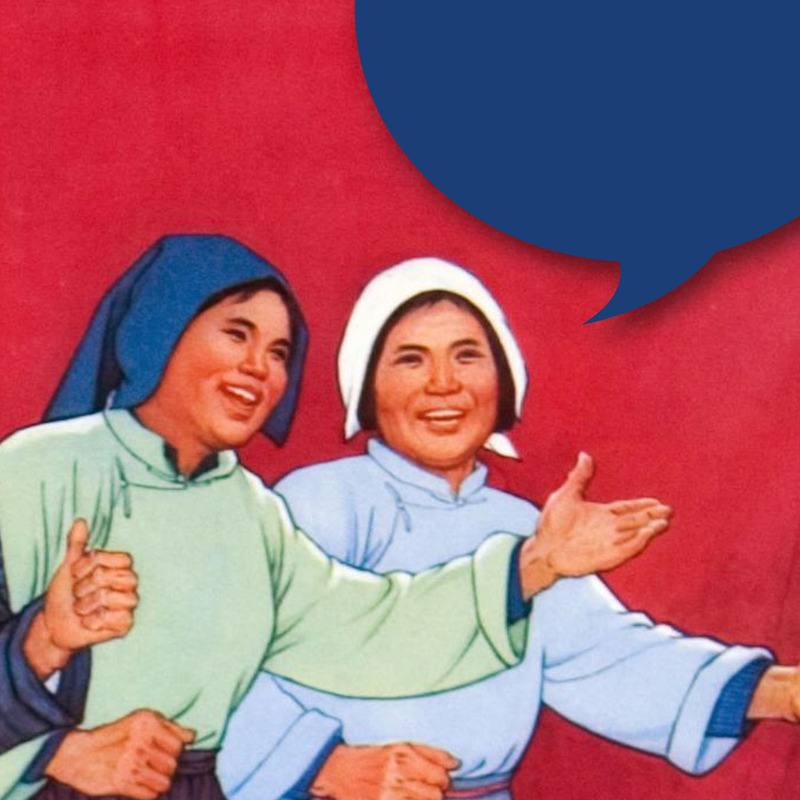 Be able to communicate the more complex ideas in Chinese. Learn 600 more Chinese words. Becoming more expressive and understand a wider range of thoughts. Be able to communicate more advanced ideas, start to explore different genres of literature. Learn 1,300 additional words more difficult grammar structures. Be able to communicate highly sophisticated ideas, understand most news media. Learn an additional 2,500 Chinese words. This is level "hero".